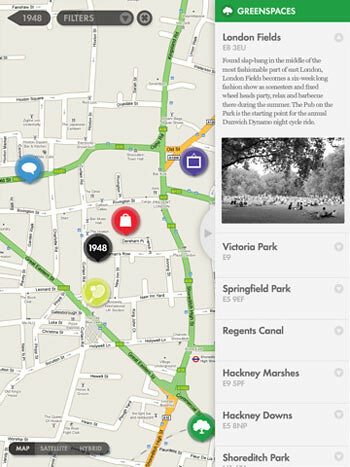 Nike’s East-London 1948 has recently launched a digitalised version of their popular publication in the form of an iPad app. 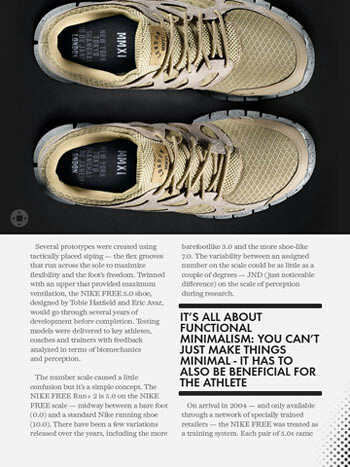 The quarterly magazine features London’s sports culture and Nike Sportswear. 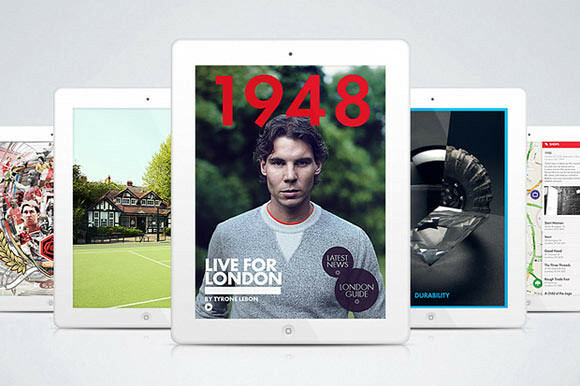 Nike’s ‘1948’ is a free quarterly magazine that celebrates the best of London sport culture. The first download is a double-header with archive material from the original printed magazines and the brand new summer issue. 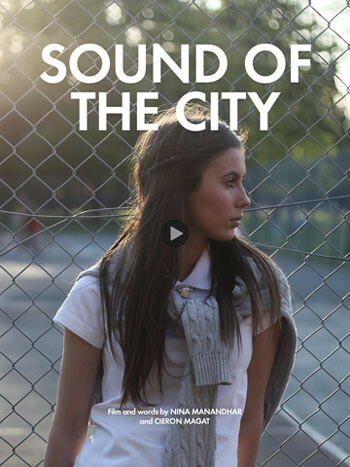 Featuring exclusive interactive content from some of the capital’s most original young artists, writers and film makers; it represents the constantly shifting space between creativity and athleticism.